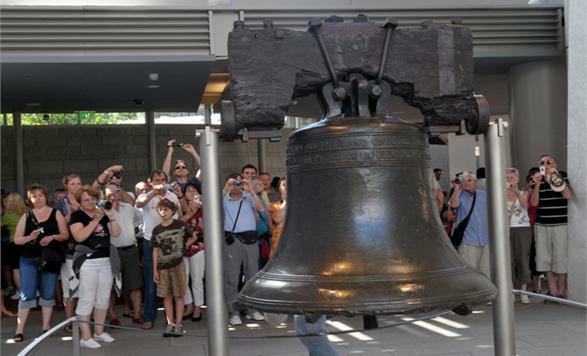 Visitors are able to see an exhibit about the Liberty Bell, focusing on its origins and its modern day role as an international icon of freedom. The exhibit illuminates the BellÆs storied past, focusing on both liberty attained and on liberty not yet realized. There are special rooms for foreign language visitors to hear tapes in a dozen languages, and a new film on the Liberty Bell produced for the National Park Service by the History Channel.